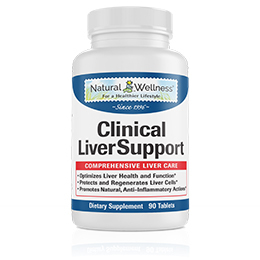 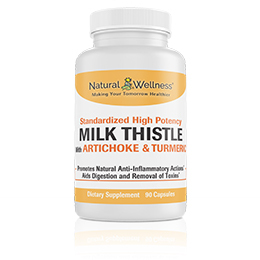 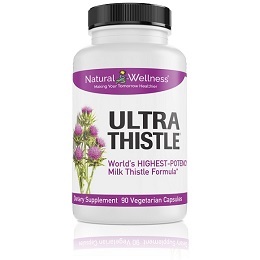 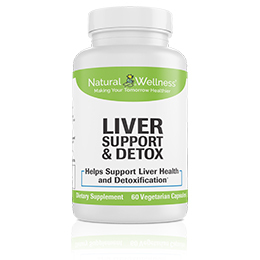 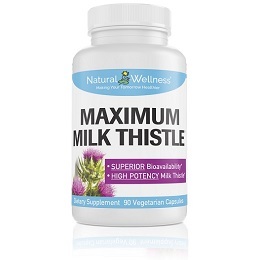 UltraThistle.com provides only the highest quality, clinically proven natural supplements for those who want to better protect and support their liver and live a healthier lifestyle. 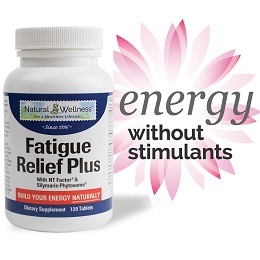 Orders are handled through Natural Wellness®. 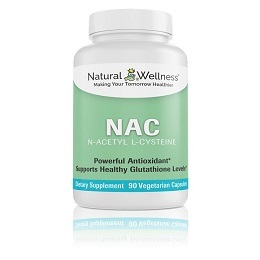 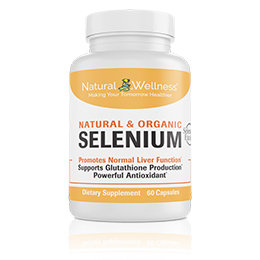 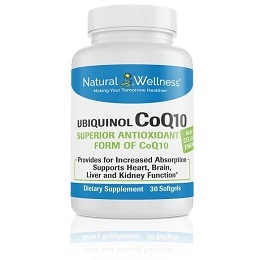 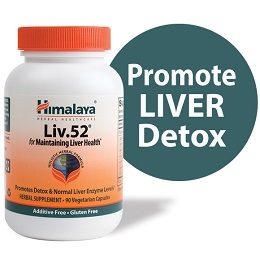 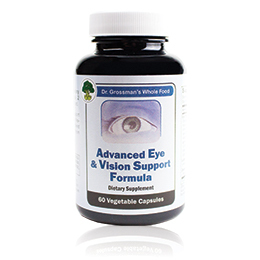 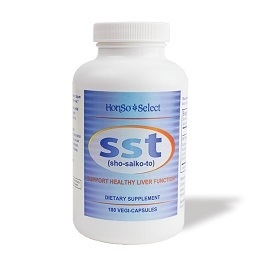 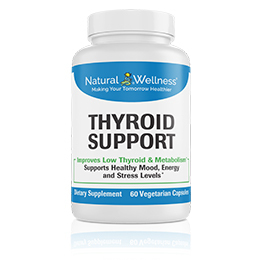 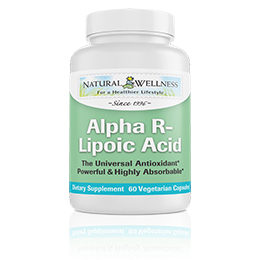 Also offering liver-friendly supplements for general health and wellness, including nutritional support for healthy blood cholesterol and homocysteine levels – without the side effects of “statin-type” cholesterol lowering drugs. 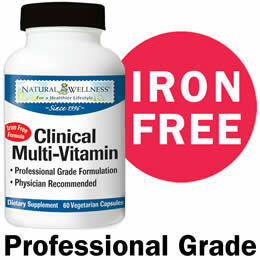 All supplements help you embrace a healthy lifestyle, naturally.